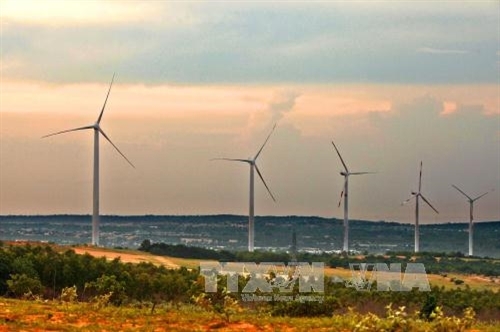 In order to gradually improve the production and consumption model toward more effective use of renewable natural resources and energies and environment-friendly products, the Prime Minister on January 11 approved the national action program on sustainable production and consumption through 2020, with a vision toward 2030 under Decision No. 76/QD-TTg. By 2020, 70 percent of enterprises with high energy needs and emissions will apply clean technologies and 50 percent of industrial production establishments will apply cleaner and energy-saving technologies. In addition, the program aims to reduce by 65 percent of non-biodegradable packaging materials used in super markets and shopping malls, and 50 percent in marketplaces for local inhabitants. In order to achieve the said targets, the “going-green” distribution system and provision chain of environment-friendly products and services will be developed; and the system of standards and certification for green and environment-friendly distribution model will be built. In addition, sustainable connections between material providers, producers, distributors and consumers in production, distribution and use of environment-friendly products and services will be promoted.